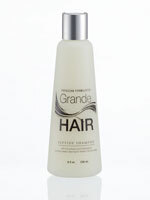 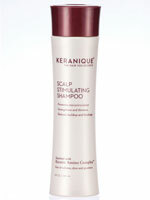 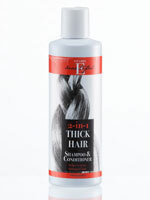 Revitalize and strengthen hair with shampoo from As We Change. 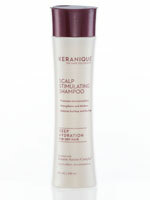 Our premium shampoos come infused with ingredients like Argan oil, natural plant extracts and antioxidants to boost hair's luster and heal everyday damage. 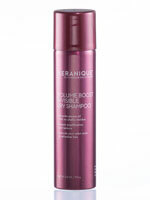 Our hair regrowth shampoos help encourage a healthy scalp environment for hair growth and stimulate blood flow to thinning hair.